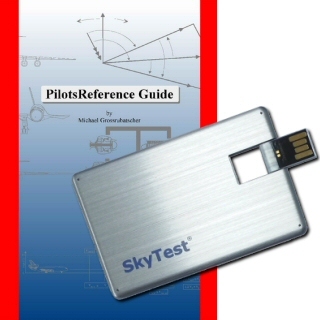 The PilotsReference Guide© is a comprehensive summarization of many abstract topics for pilots, engineers and aviation enthusiasts. It can be effectively used to prepare for ATPL exams and airline interviews. The PilotsReference Guide© closes the knowledge gap between your airline's operating manual and the airplane's operating handbook all in one handy volume. It fits in your flight bag easily and you can refresh your valuable ATPL knowledge while away from home. Comprehensive summarization of many abstract topics for pilots, engineers and aviation enthusiasts. It can be effectively used to prepare for ATPL exams and airline interviews. 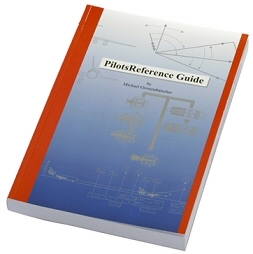 With PilotsReference Guide Hardcover edition and PilotsReference Checklist.